6th February 2019 suddenly in London, beloved son of Joe and Marion, loving brother of Damian, Mairead, Fiona and Michael, dear brother-in-law of Rionach, Ben and Lisa and a much loved uncle of Lauryn and Mark. 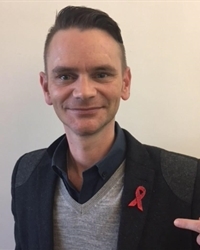 Christopher's wake will begin at 2 pm on Tuesday (12th February 2019). Funeral from his home, 12 Granchester Park, Eglinton on Thursday at 12.30 pm for service in W J O’Brien & Son’s Funeral Home, 110 Clooney Road, Eglinton at 1 pm. Cremation will take place at Roselawn Crematorium, Belfast on Friday at 3 pm. Family flowers only please. 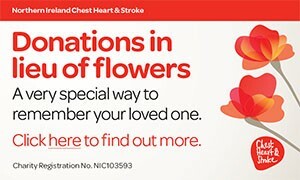 Donations in lieu of flowers if wished to the British Heart Foundation c/o W J O’Brien & Son Funeral Directors. I am sorry to tell you that Christopher CAMPBELL has passed away.